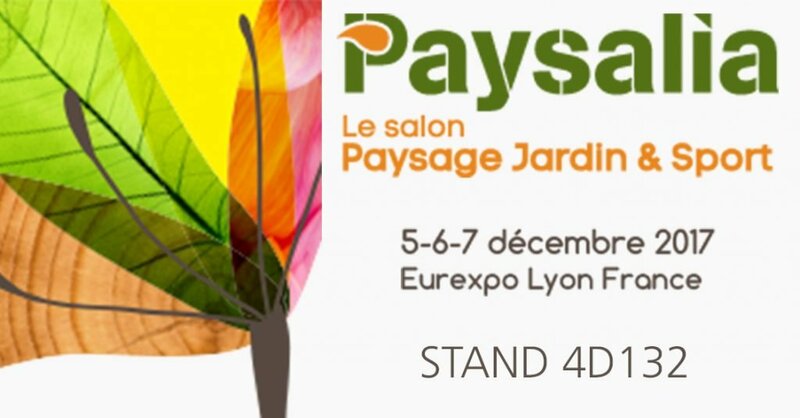 On 5, 6 and 7 December 2017 Paysalia, the main trade fair dedicated to landscape and urban green areas will be held in the Eurexpo Pavillions in Lyon. 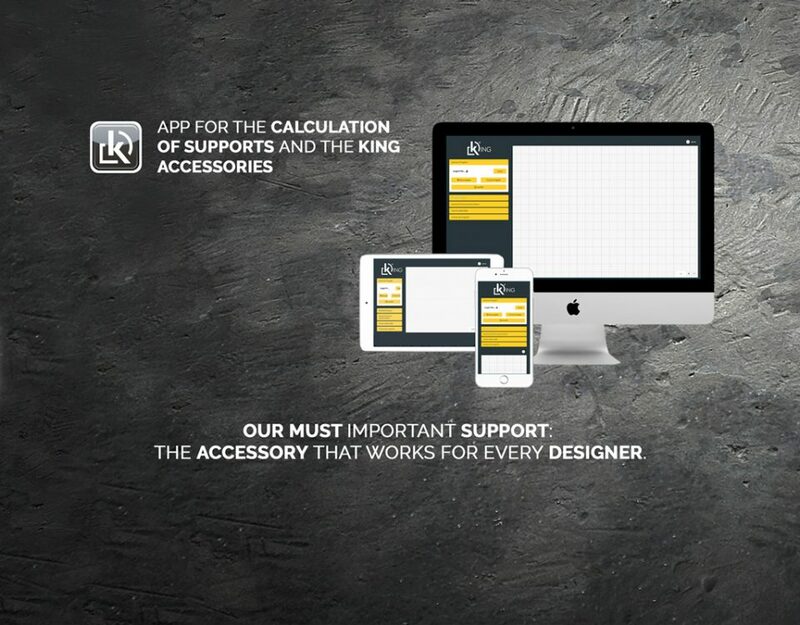 The event, after the great success of the past edition, aims to grow again and this year will host over 600 exhibitors, with a forecast of over 18,000 visitors. 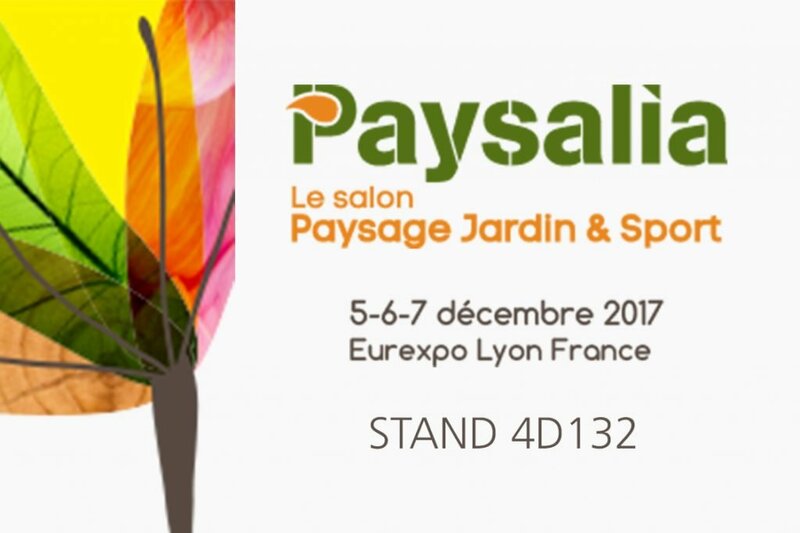 Paysalia is a privileged opportunity to meet professionals from all sectors and professions of the landscape sector, from the design, creation, decoration and maintenance of public or private green areas. A suggestive space to present, know and discover the latest news, techniques and aesthetics of the sector. 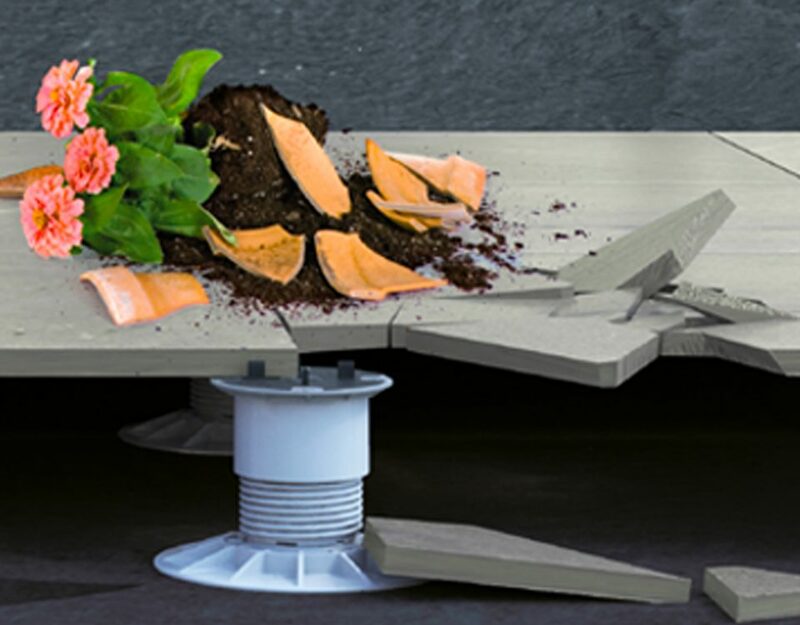 King will be present at Paysalia, in the Zandobbio granulate stand, to raise awareness of its exclusive properties and its advantages. 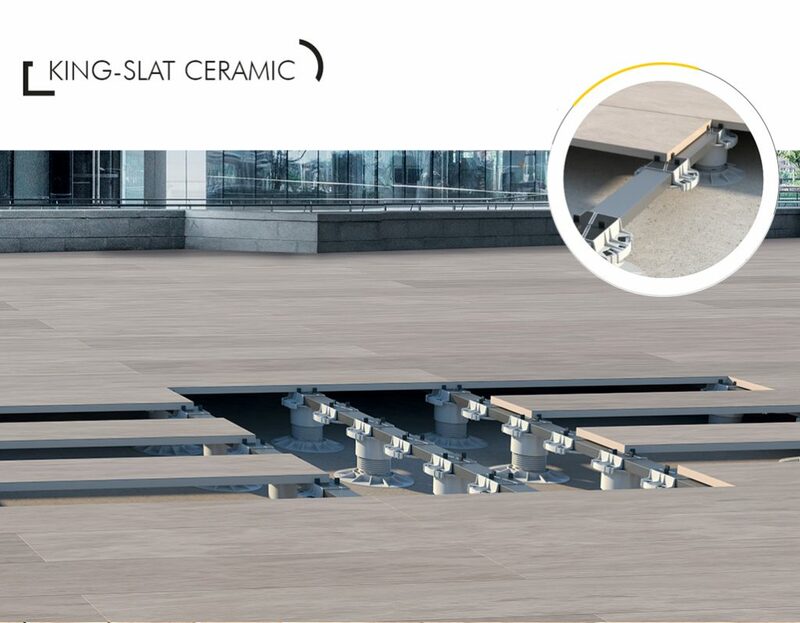 King, in fact, is the only pedestal for raised outdoor floors with the pivoting base and Converter system, guaranteed 5 years.